Have you ever used Stevia instead of sugar? I’m craving sweets but most “diet” stuff is just as bad. And your recipes make me drool, dagnabbit! I haven’t used stevia. Because it is so much sweeter and this recipe calls for both granulated and brown sugar, this isn’t a recipe to use it in. However, I can play with it. 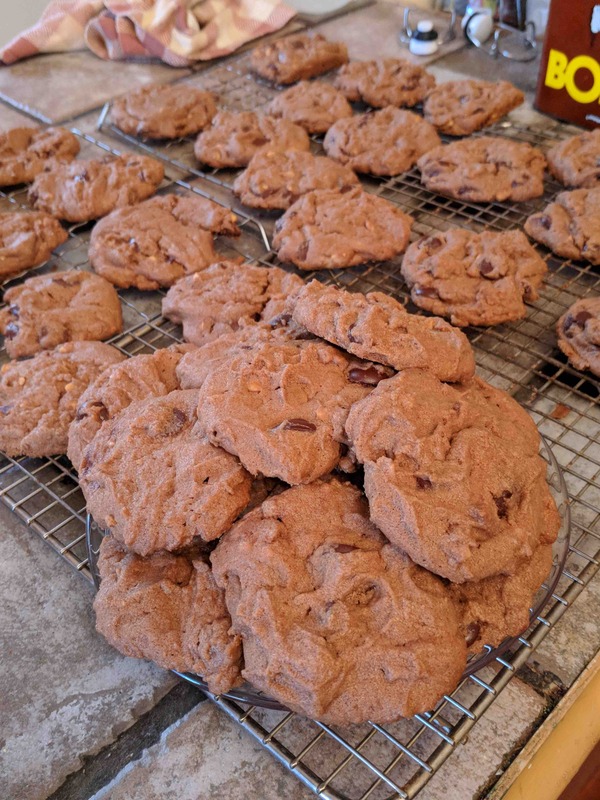 What is your favorite kind of cookie (peanut butter, choc chip, etc)? Let me know and I’ll see what I can do for you.